Leadership Macon – Identifying and developing leaders since 1979. In 1979, through the Greater Macon Chamber of Commerce, Charles Jay and Bob Hatcher brought 25 local leaders from diverse areas and backgrounds in Middle Georgia to form the first Leadership Macon class. It has been an annual program since then. Formally organized as an unincorporated association on October 16, 1984, Leadership Macon boasts over 1,500 alumni. Each monthly Leadership Macon seminar provides a forum for community decision-makers to present topics of interest, and issues of importance and concern. During the course of one year, several speakers and facilitators discuss challenging changes, complex situations and various viewpoints. The seminar format provides an opportunity for hard-line questions and answers. It also sets an appropriate stage for digging deeply into topics that are perhaps only lightly addressed during formal, but routine, newscasts or other public forums. Therefore, each year the class focus changes somewhat to reflect the pulse of the community. Also examined are leadership styles, characteristics, and effectiveness. Traditionally an orientation retreat begins the program each year in January; the class meets monthly from February through November; participants graduate in December. 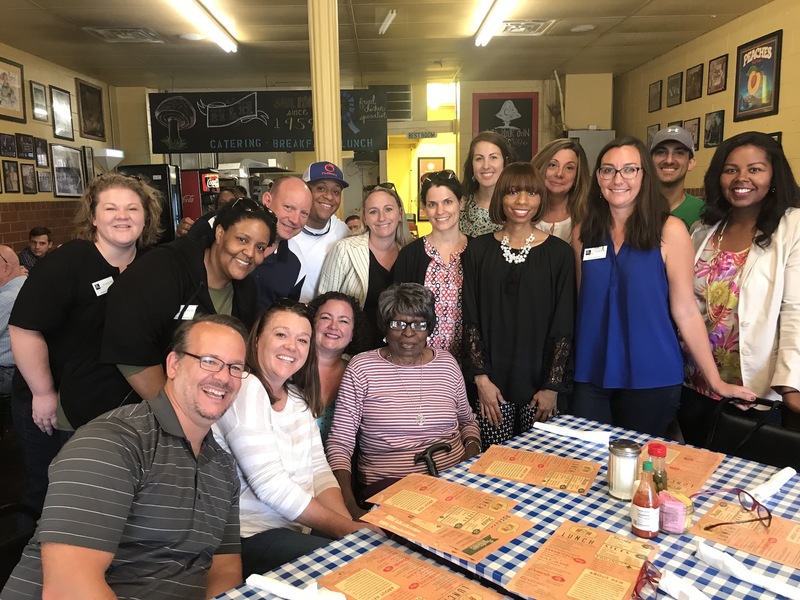 Each year Leadership Macon brings together outstanding individuals, and each one brings with them matchless and unparalleled perspectives of our community. It has been said that Leadership Macon attempts to draw upon this unique feature during the frank and candid exchange of ideas. It is indeed upon this foundation that this vital program will continue to build. 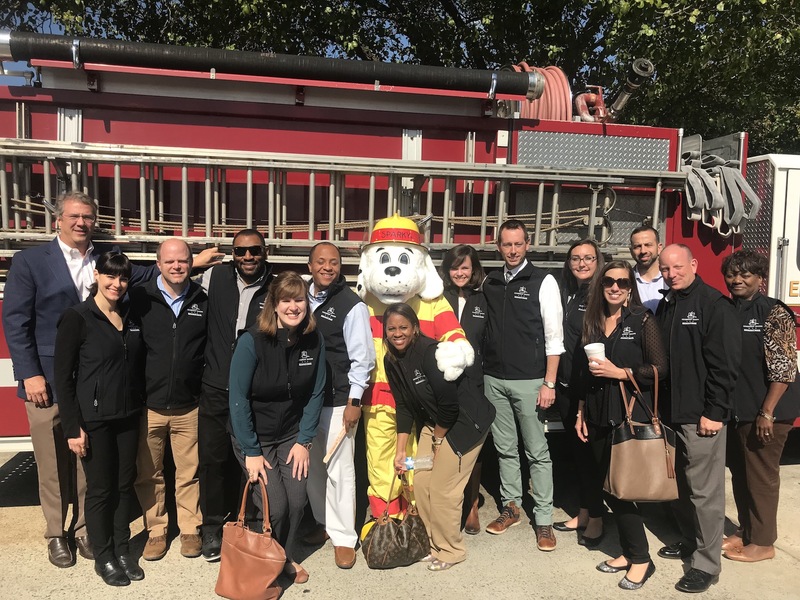 Through the years, Leadership Macon has also promoted civic responsibility by encouraging involvement, as well as breeding enthusiasm and dedication. It is the ultimate goal of Leadership Macon that its participants will enrich our community through active involvement in shaping its future. 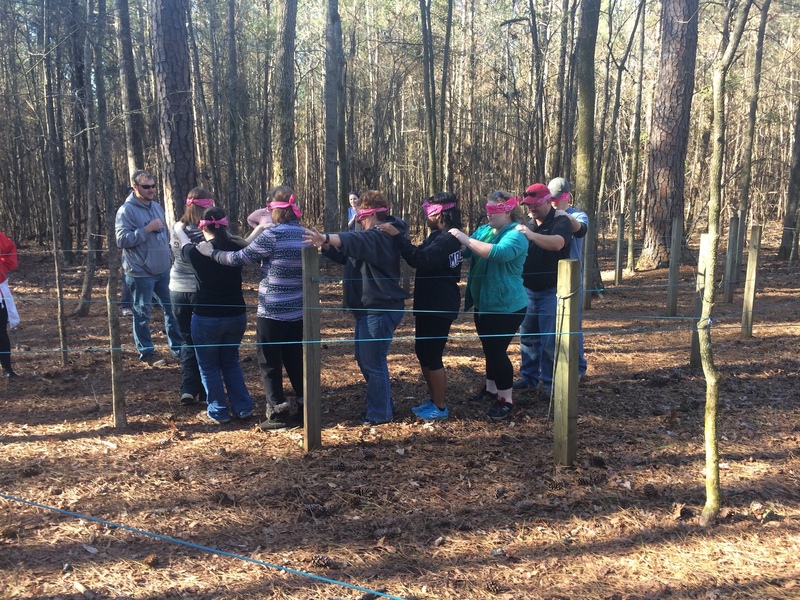 By encouraging the utilization of the leadership capabilities of its participants and its growing alumni, Leadership Macon is meeting the challenge.